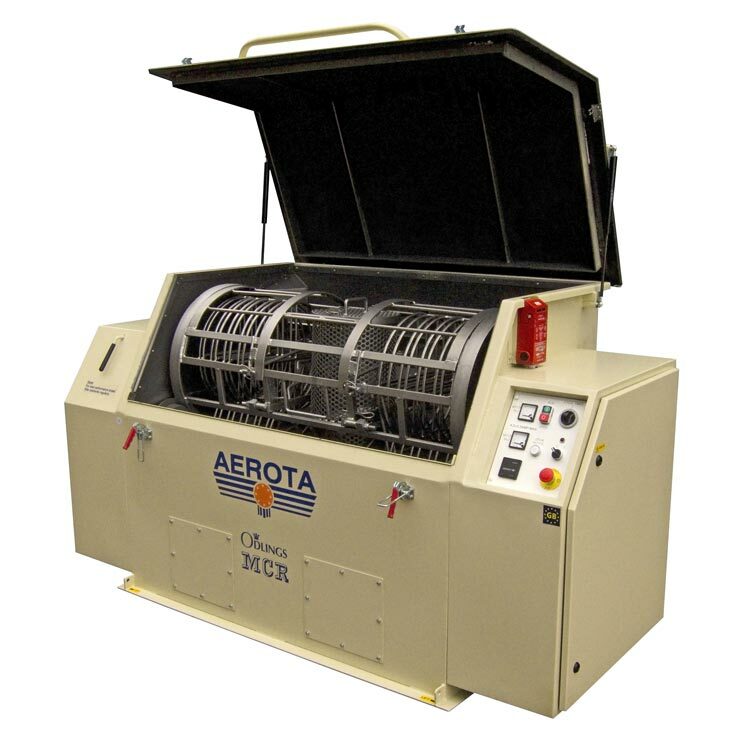 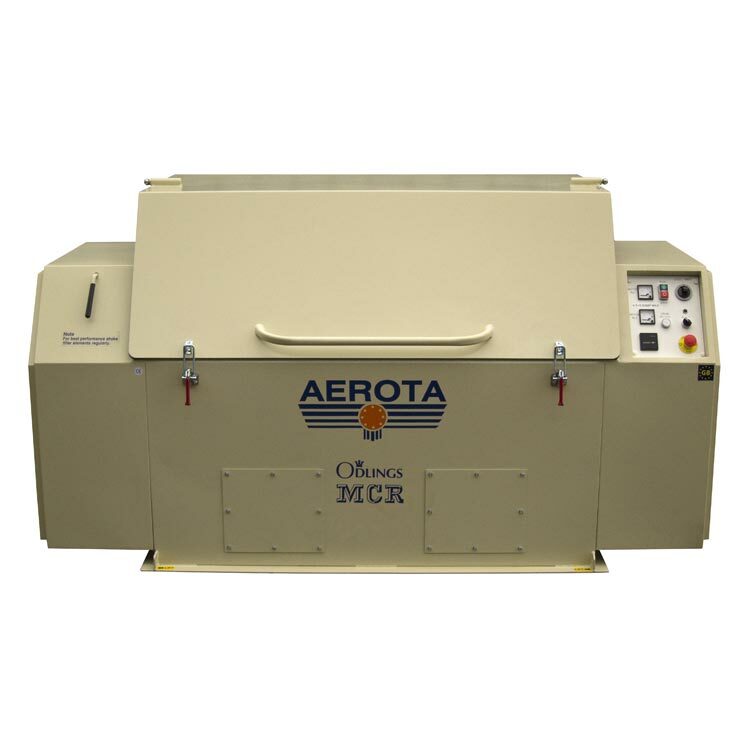 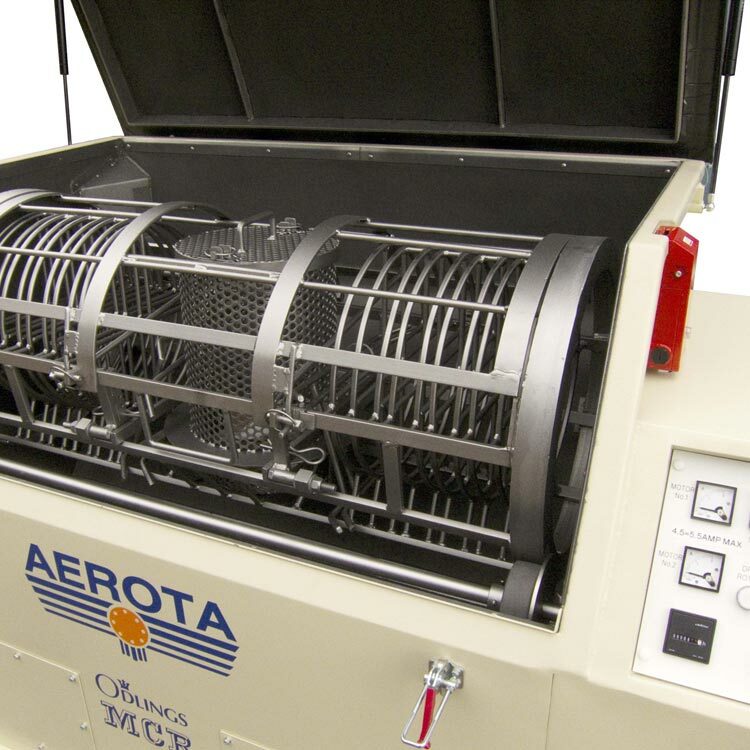 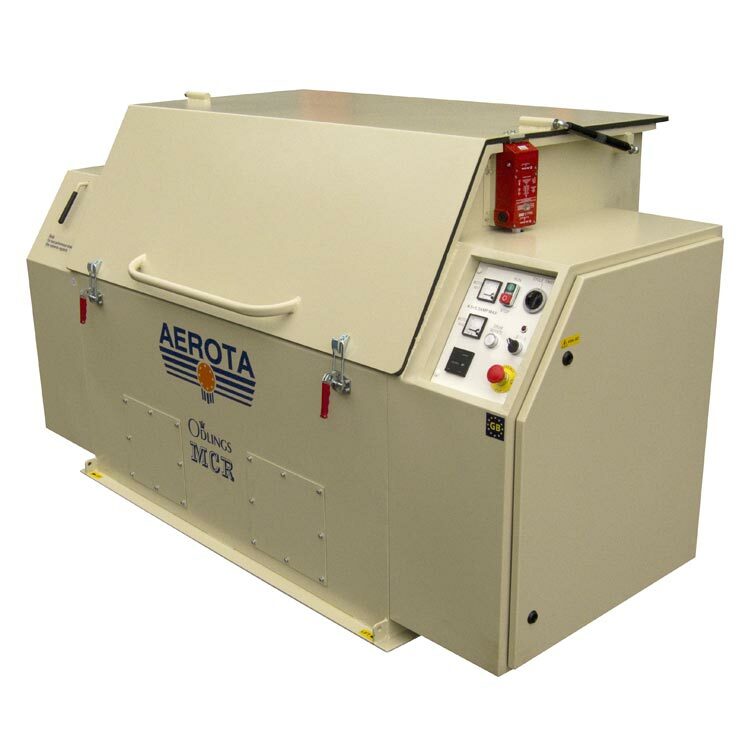 Odlings MCR's Aerota is a unique shot blasting machine designed for the sole purpose of cleaning aircraft brake components automatically. 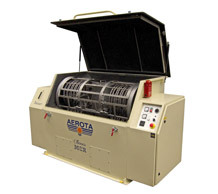 A torque tube and stator ring set can be cleaned in approximately 15 minutes, the operator only needs to load the parts and start the machine. 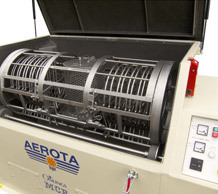 No further man hours are required for the cleaning process. 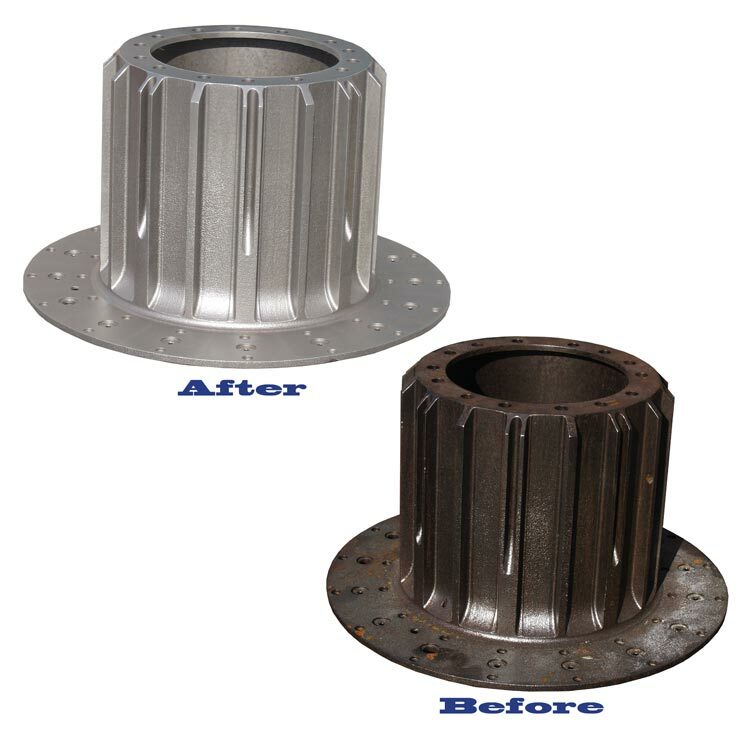 After the cleaning cycle the parts are ready for NDT inspection. 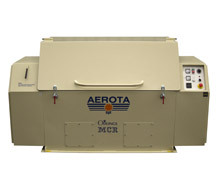 Easy to use - Minimal training is required. 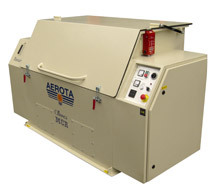 The machine is airless - no compressed air required. 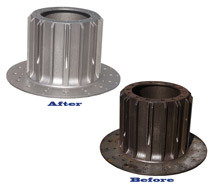 If you are looking for a brake cleaner please contact Odlings MCR to discuss your requirements.